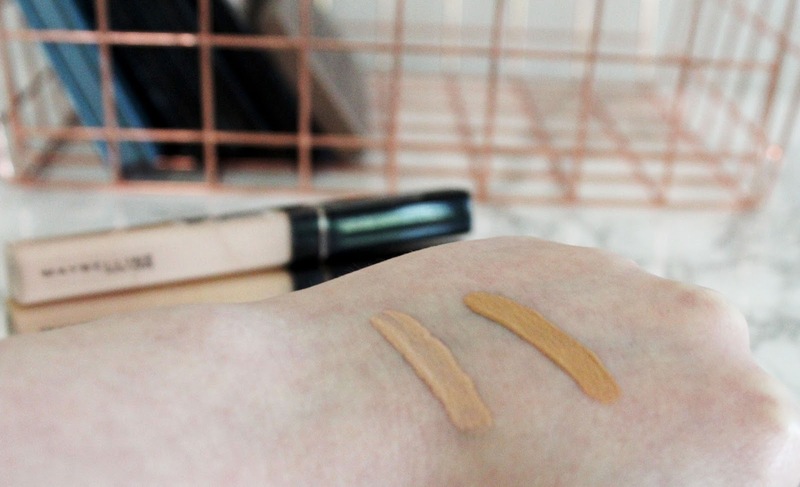 "Skin looks perfected with this natural coverage concealer. This oil-free formula conceals redness, flaws, and blemishes. 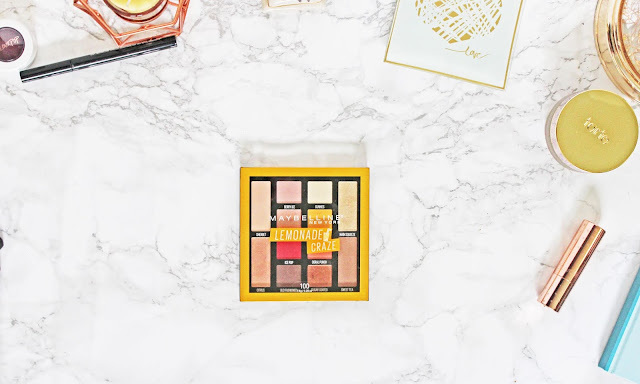 Matches all skin tones. Dermatologist tested. Ophthalmologist tested. Non-comedogenic. Fragrance-free." 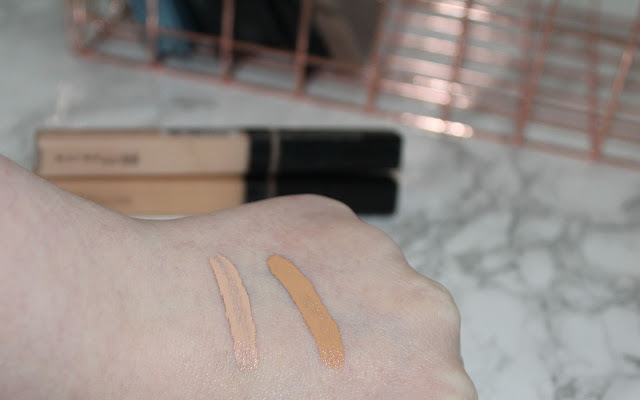 So this concealer is promised to be oil-free and can cover redness, spots, scares and anything else you might want to cover. Maybelline also says on the product page that this concealer cover matches your skin tone and delivers a more even coverage. 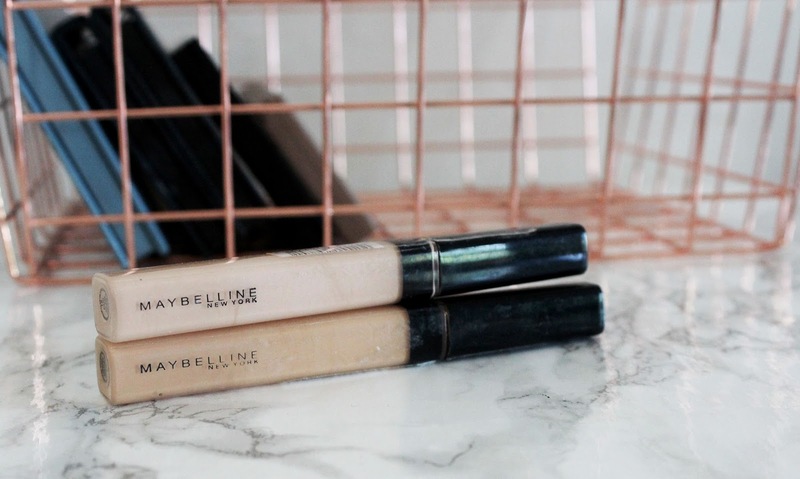 The Maybelline Fit Me Concealer is available for $6.99 at Ulta, $5.29 at Target, £5.99 at Boots and $6.49 on Maybelline's website. Here is my experience with Maybelline Fit Me Concealer. 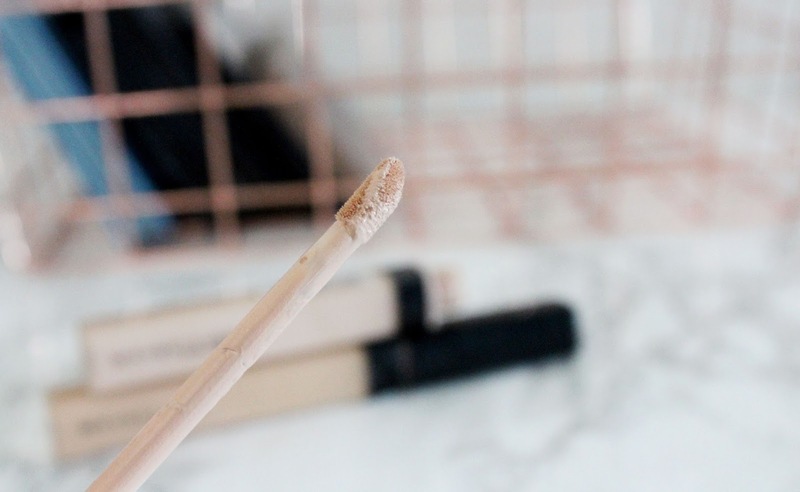 This is a liquid concealer that comes in a tube with a foam wand applicator. It applies well and blends out evenly. 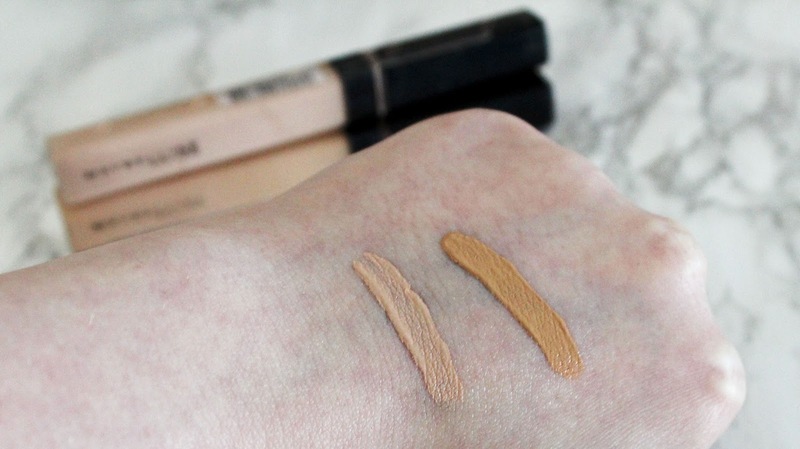 The lightest shade, 15, is a great match for me but the shade 25 is also great if my foundation is a little darker. Top 5 photos with sunlight and no flash. Bottom 3 photos with sunlight and flash. 15 is on the right and 25 is on the left. It covers my dark circles well and does great on spots. Some concealers can look patchy but this concealer goes on smooth so it's not noticeable on or under your foundation. I love that it is oil-free! It makes it wear light and easy to remove. It comes off with a little makeup remover! I'm not to sure about the "color match to your skin tone" as I'm not sure any makeup can do that but this concealer does blend it very well and goes unnoticeable if I have on a full face or if I wear it alone for days when I really don't want to do my makeup but I have a spot or under eye circles to cover. As for wear time. 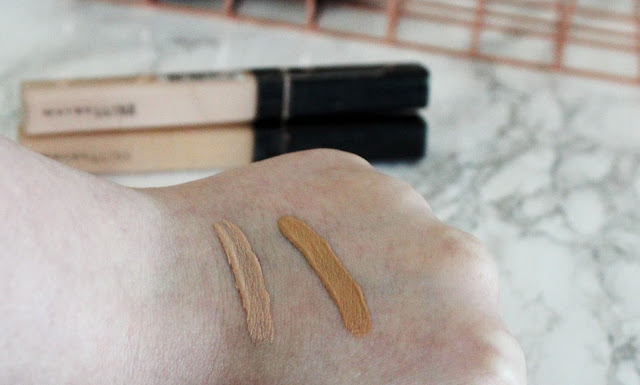 I've wore this concealer in 80+ degree Fahrenheit weather and it still looked great for about 6-8 hours!That was when it was set with powder. I always set my concealer. 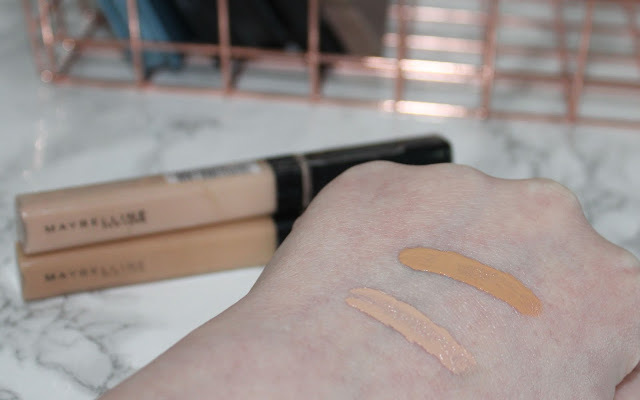 For best coverage of under eye circles I recommend blotting a line under the width of your eye and blending it out in a triangle under your eye to the apple of your cheek. 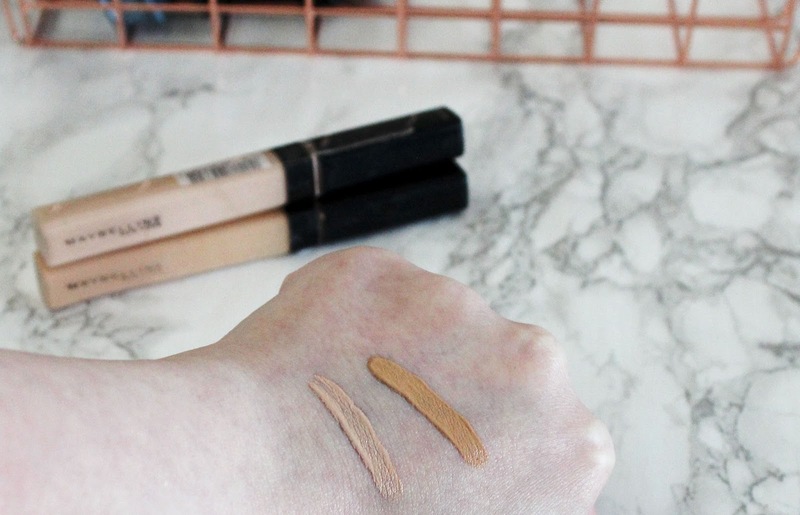 It's what works bet for me with this concealer and many others. Was it worth the hype? I'd heard a little about this concealer before I bought it, but not as much as it deserves! 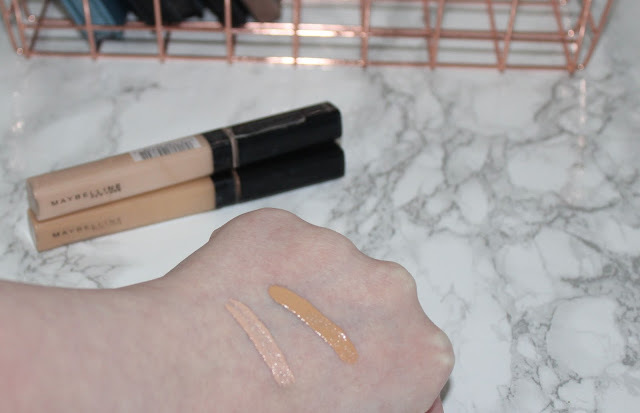 It's a great concealer and it's my go to! Was it worth the price? I think it is. It's my go to concealer and for $7 you get a lot of product! 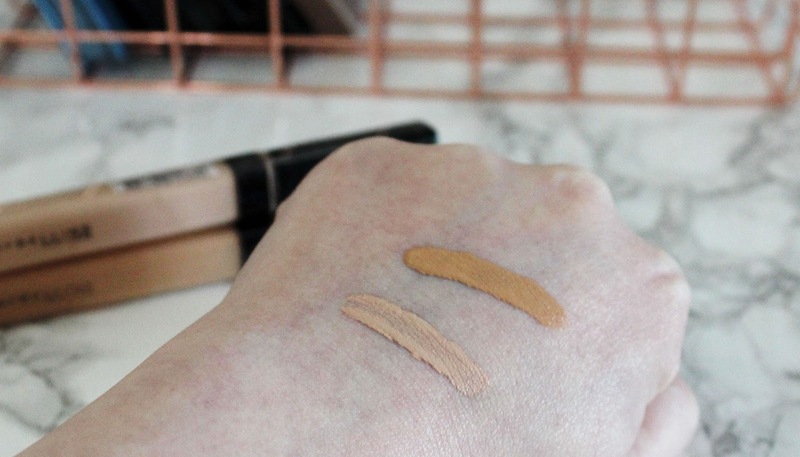 This concealer covers evenly and wears all day! 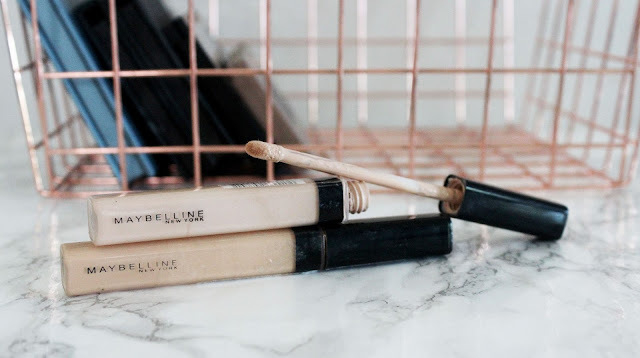 It's my go to concealer! 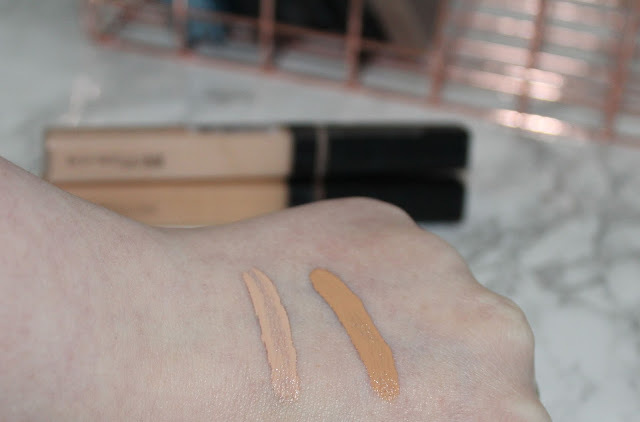 I don't know what I would do if I didn't have it when trying a new concealer that turns out to be a flop. That's it for this review. 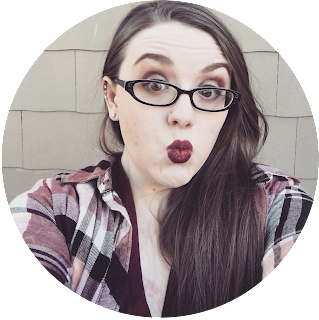 Thanks so much for giving it a read! I hope you enjoyed! Have you tried the Maybelline Fit Me concealer or any other product from the Fit Me line? What did you think? Let me know your thoughts in the comments below!